The secretary of the Vermont Agency of Natural Resources will host a public meeting Tuesday to discuss the effects of drought in Vermont and other natural resource issues as part of her ongoing community series. 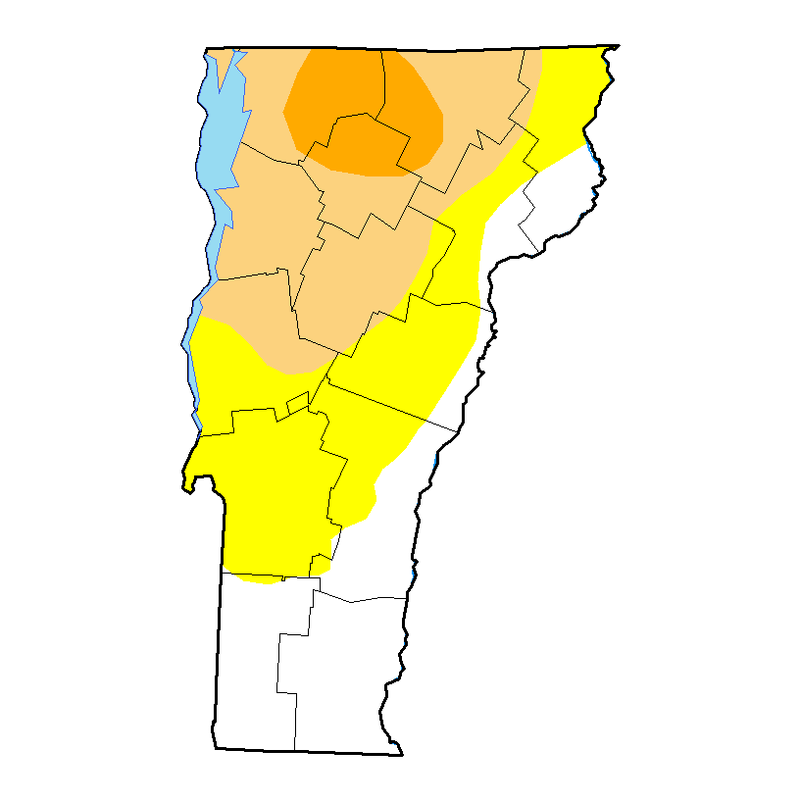 According to the agency about 74 percent of Vermont is now experiencing a drought and about 8 percent of the state is in severe drought. A state geologist will talk about the science of drought and a hydrology program manager for the National Oceanic and Atmospheric Administration will discuss the weather events that led to a drought and what's expected in the next few months. The meeting starts at 4 p.m. Tuesday in the Dewey Building in Montpelier. 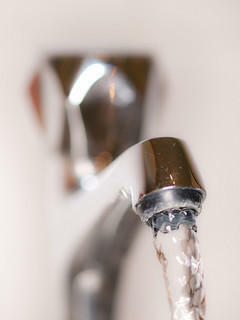 The drought has prompted a municipal water system in the southern Vermont town of Dorset to shut off its water supply at night until further notice. Water does not perish, nor require millions of years to form as do fossil fuels. However, water is always on the move. 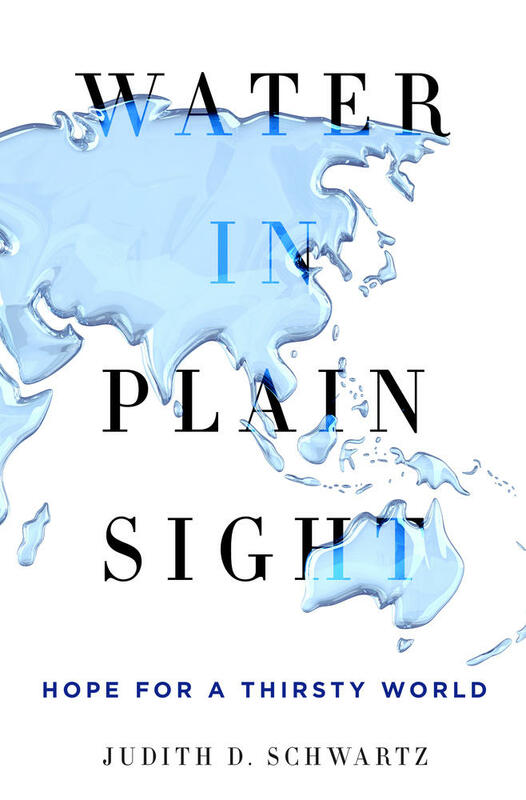 In Water in Plain Sight, Judith D. Schwartz presents a refreshing perspective on water that transcends zero-sum thinking.